West Hills Neighborhood Council | Events | Register to vote today! Are you new to West Hills? Do you want to change your party affiliation? Did you recently change your name? Then you need to register or re-register to vote! Register to vote online now athttp://registertovote.ca.gov/. · The last four digits of your Social Security number. · Your date of birth. · You change your political party choice. 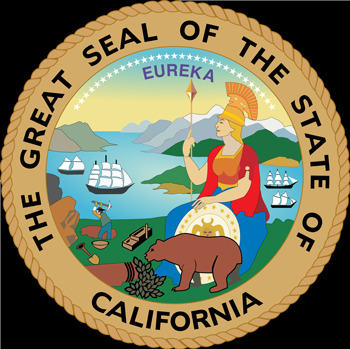 Voter registration deadline: In California, the deadline to register to vote for any election is15 days before Election Day, so please register early!